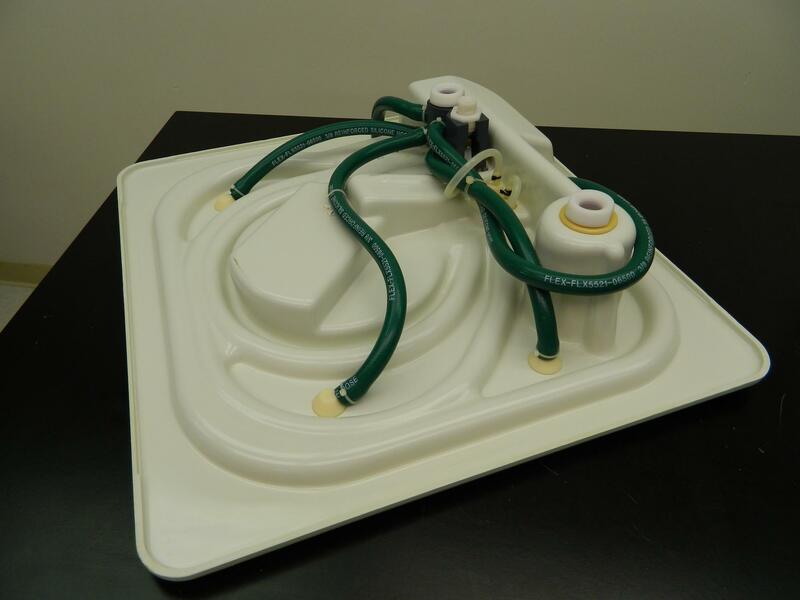 Steris Sterilizer Sterilizing System Tray C1130 Scope Cleaning . New Life Scientific, Inc. This is a very clean tray that is an accessory to the Steris System 1 Workstation Cart. It is in good condition and will include the Flex 3/8 reinforced silicone hoses as well. As you can see in one of the pictures that the round clear circular piece is heavily cracked. The rest of the tray shows some minor staining and cosmetic wear but there are no cracks on the tray itself or any wear on the silicone hoses.